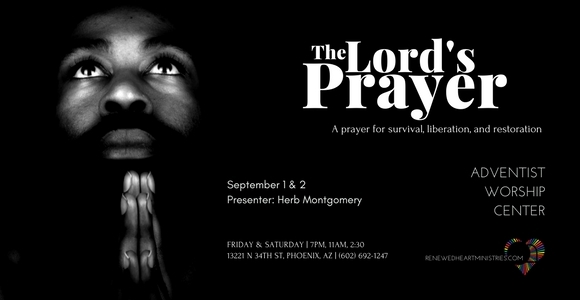 The Lord’s Prayer: A Prayer of Survival, Liberation and Restoration. This new series is on the prayer we find in Matthew 6.9-13. 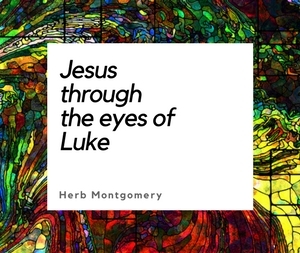 Throughout Jesus’s teachings, and as outlined in this prayer, Jesus does not offer us a privatized path toward personal peace of mind, but a distributively just, societally transformative and reparative path toward peace “on earth, as it is in heaven.” It’s a transformative prayer that shapes us into being people of compassion and justice, who care about the well being and thriving of all. If you’d like more information about this event, feel free to call: 602-692-1247. If you’d like to support this event and events like this one, you can do so at http://bit.ly/RHMSupport.